The Irish Aviation Authority has said an “irregular software occurrance” was behind problems with the Shannon Air Traffic Control system, which led to the closure of the majority of Irish Airspace earlier this week. 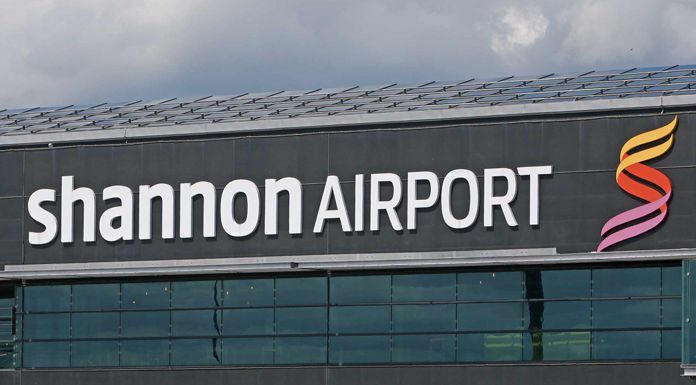 Flights into and out of Shannon were suspended on Tuesday evening, after issues arose with the system that’s operated from Ballycasey, close to Shannon airport. The primary air traffic control system is now back up and running. Flights into and out of Shannon and Cork were disrupted for a number of hours last Tuesday evening, after an issue arose with the ATC system operated out of Ballycasey. In a statement, the Irish Aviation Authority has confirmed that following a thorough investigation, it has identified an irregular software occurrance and that technical experts and the system manufacturer have worked to resolve the issue. Over the course of last night, the IAA transferred service back to its primary system, which has been restored to full capacity. While, a comprehensive testing and safety analysis has been carried out to ensure that the system was fit to return to operations. The IAA says its satisfied that the back-up system and contingency planning worked as required, when the technical issue occurred on Tuesday evening, ensuring that full service was restored in a safe and timely manner with minimal disruption. It goes on to say that it continues to invest in its state-of-the-art air traffic management system and in the development of staff, to deliver a world-class service to our airline customers. The IAA has confirmed that following a thorough investigation of a technical issue on our primary Air Traffic Control (ATC) system in Ballycasey, County Clare, (which occurred on Tuesday the 2nd of October) the issue has been identified and isolated. The issue was an irregular software occurrence. Technical experts and the system manufacturer worked tirelessly to identify the issue, research, isolate and to resolve the matter. When this was completed, a comprehensive testing and safety analysis was carried out to ensure that the system was fit to return to operations. The outcome of this was positive and accordingly operations were transferred back to the primary ATC system last night. When the technical issue occurred on Tuesday evening, we are satisfied that the back-up system and contingency planning worked as required. This ensured that we restored full service in a safe and timely manner and disruption to aircraft was minimal. The IAA continues to invest in its state-of-the-art air traffic management system and in the development of our staff, to deliver a world-class service to our airline customers.